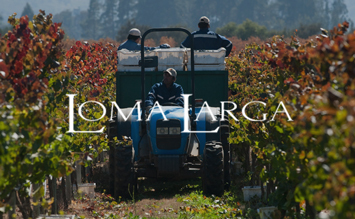 Harvested by hand from selected grapes of Aconcagua Costa and Itata. 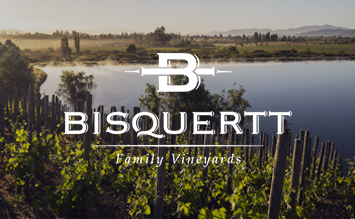 Fermented by the traditional method, low intervention winemaking, long maceration and aging on lees. The wine rested and completed its aging in cement vats until bottling. From classic characteristics. 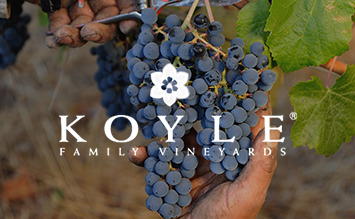 Beautiful ruby red color, with characteristic red fruit nose, predominantly red cherry, raspberries and currants. Complete with a touch of species, black pepper and green tea. Opens in delicate aromas of red fruits and underbrush. Complex and elegant wine, refreshing and persistent finish attack. It has a fresh and balanced acidity that shows great potential in smooth, elegant finish. Cozy wine silky, generous, wide and sweet tannins; flavored with a subtle minerality on the palate. 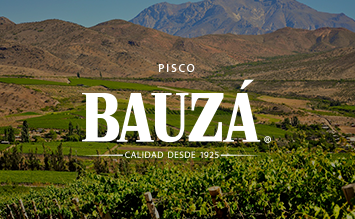 Its excellent acidity increases vivacity with a stylish finish and feminine character. 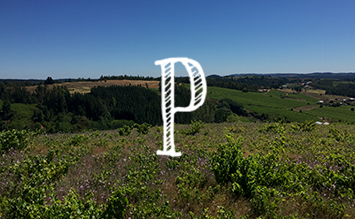 Subsollum corresponds to a blend of our two main vineyards of pinot noir: Pucalán (75%) and Itata (25%). 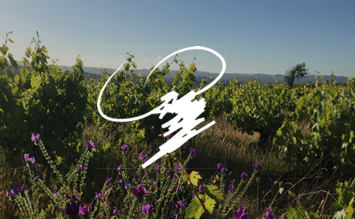 Pucalán vineyard consists of 4 hectares planted with a density of 10,000 plants per hectare and separated by soil type in 13 different parcels, units generating micro vinification of 2000-3000 kilos. Yields are bounded to 800 grams per plant. Pucalán is one of the first 100% Chilean vineyards planted with clonal material of Burgundy (clones of Vosne Romané mass selection, bulk selection of Gevrey Chambertin, 828, 777 and 115). Located 8 miles from the sea in Aconcagua Costa. The ancient soils (Paleozoic) correspond to deposits of marine calcareous sands that have become rock arenaria. Low fertility soil containing clay surface on marine rock. 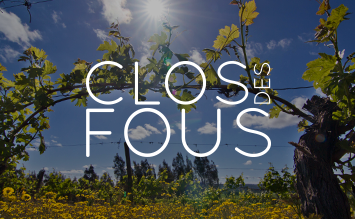 Itata, soils are composed by basalt volcanic blocks. Weather is cloudy during the year with and average rainfall of 600 to 800 millimeters per year.